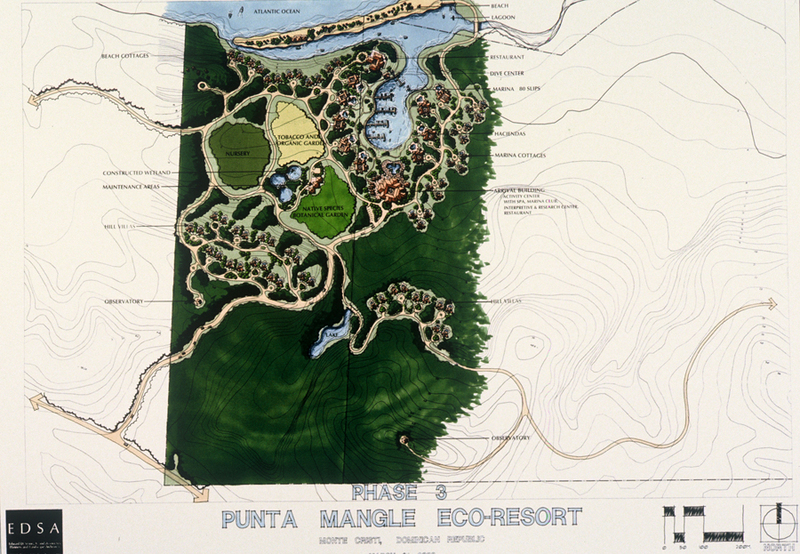 Hitesh was the project manager of an 80-room ecoresort which is to be developed in the north-eastern tip of Dominican Republic. Sewage is to be treated in constructed wetlands, indigenous vegetation will be cultivated at a newly constructed nursery and a botanical garden will showcase native plant communities. The ecoresort is to be designed in ‘hacienda style’ Spanish Caribbean architecture to reflect the rich history of the island. EDSA produced a conceptual site plan, sections and elevations and a development report that is being used to present to potential lenders, prospective investors, banks and investment authorities, operators and other such interested parties.